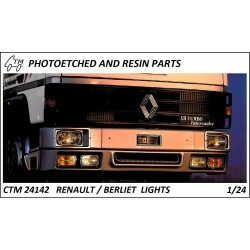 Photo etched lights (4) - CTM - CZECH TRUCK MODEL, s.r.o. 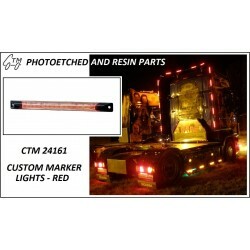 Photo etched lights There are 31 products. 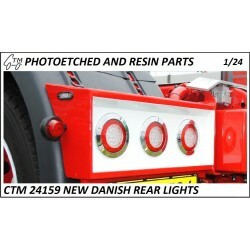 A modern custom Danish style rear truck and trailer lights. 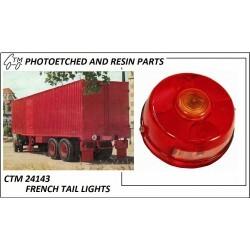 For detailing your US truck and trailer models. 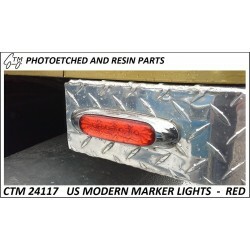 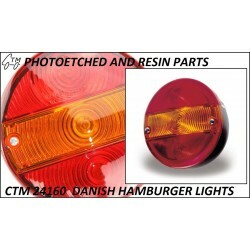 A set of 12 red modern marker lights for US trucks Oval lens dimension 6,56 x 2,3 mm.